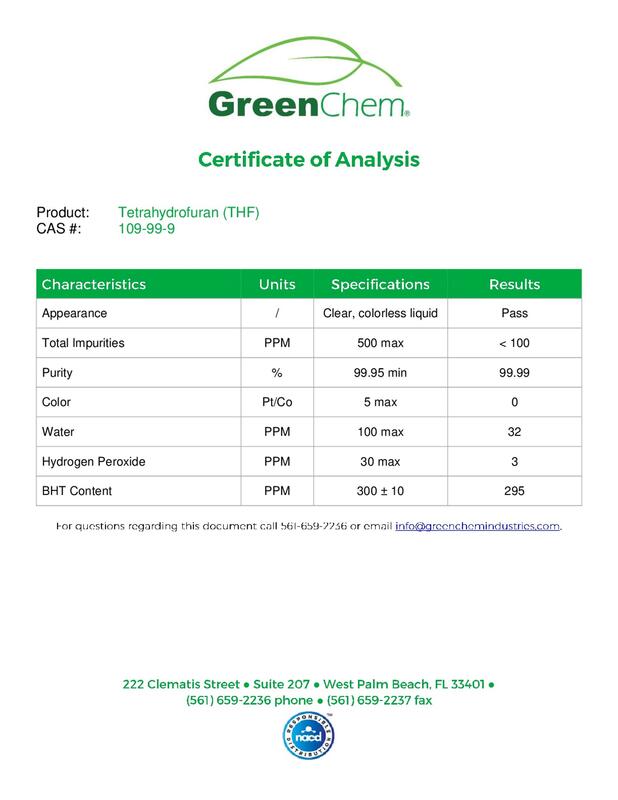 GreenChem Industries is a full service, nationally recognized, NACD approved chemical distributor. 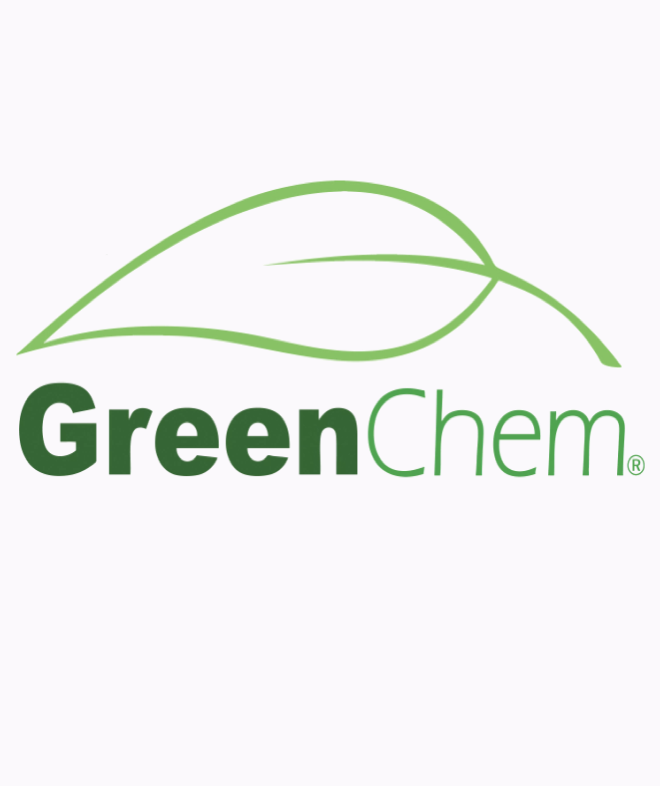 Ranked among the Top 100 Chemical Distributors in North America by ICIS, GreenChem integrates a diverse range of products with numerous stocking locations across all of North America and Canada. Our organization runs 24/7, 365 days a year. 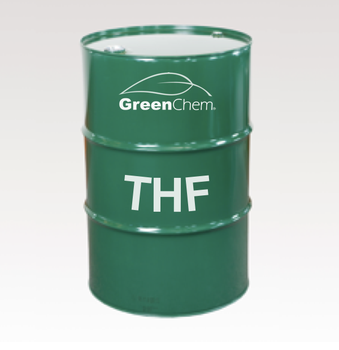 We are committed to being the first responder for all of your industry needs.